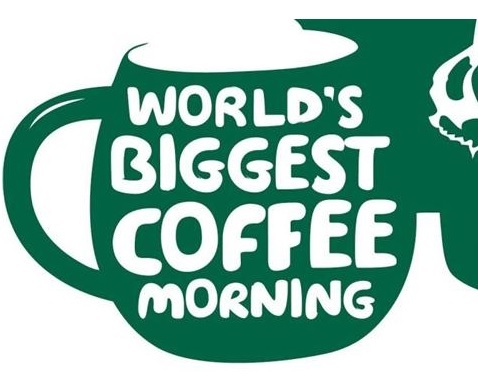 We’re putting the kettle on and baking goodies across the Fylde Coast this year and in support of Macmillan’s World’s Biggest Coffee Morning. So if you want to enjoy a lovely cup of coffee (or tea), a slice of cake and some good company for a great cause, join in with the nation’s fondest fundraiser at your nearest YMCA on Friday 30th September and Saturday 1st October. Every coffee sold or cake shared helps Macmillan be there for someone affected by cancer, from diagnosis, through treatment and beyond. See venues and times below. YMCA Garstang(s) Refurbishments Now Open! After a £390k investment from our partners at Wyre Council, YMCA Garstang(s) refurbishments are now fully OPEN and we think you are going to love what you see! We would like to thank you for your patience during the refurbishments and we are sure you will agree the final result is fantastic for the community! Come down and see for yourself! We would love to see you! We would to invite you to YMCA Lytham’s Family Fun Open Weekend on Saturday 10th and Sunday 11th September between 12.30pm-4.30pm. Summer may be over and the kids back at school, but here at YMCA Lytham, we plan to maintain that summer feeling! Tell your family and friends and bring them along too! We have something for everyone on the day! With the summer of sport nearing its end, the season is just beginning at the YMCA. 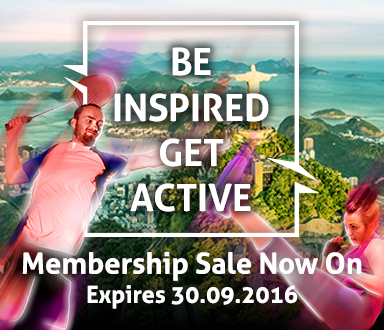 There is no better time to be inspired by Team GB from their success in Rio and get active with us. So, why not join in with our exclusive offers on adult memberships. Be Inspired & Get Active with access to all YMCA Fylde Coast Health and Fitness Facilities this September. Join one YMCA and access them all!